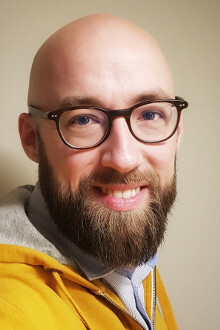 Bert Verslyppe studied Computer Science at Ghent University and started a PhD study after graduating. As part of his research, he built StrainInfo, a global catalog of microbial material integrating more than 50 Biological Resource Centers (BRCs), serving over 1500 visits each day. After obtaining his PhD in 2012, he joined Ebit / Imtech ICT Belgium located in Merelbeke where he worked on several in-house projects. His tasks included Java and HTML5 lead development, technical and functional analysis. 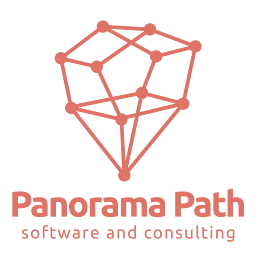 In 2014, he founded Panorama Path BVBA where he offers services that combine his analytical academic background with his hands-on expertise in modern software development. Bert lives in Ghent and loves travelling, hiking, swimming, Bizon VZW, photography, lego and being a geek from time to time.